Rumors of Apple announcing a new low-cost iPad during the education event it will be holding next week have been bubbling along for a little while, and with Bloomberg reporting the same thing today, we now have more faith than ever in there being a new tablet on the horizon. If, as expected, that new tablet is a cheaper option than any currently available, the assumption may be that it will not support the Apple Pencil, keeping the accessory as an iPad Pro-only option. However, according to KGI Securities analyst Ming-Chi Kuo, this may not be the case at all. 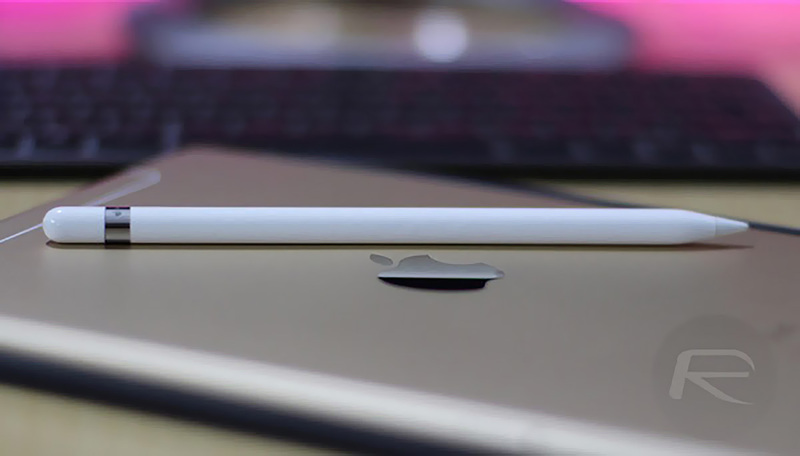 Kuo’s theory is that the inclusion of Apple Pencil support will allow Apple to better differentiate the low-cost device from similarly priced Android tablets. 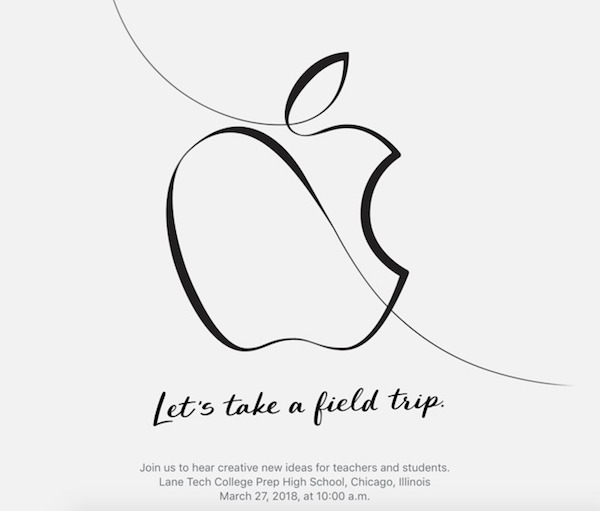 The inclusion of Apple Pencil support in Apple’s unannounced new iPad would of course make plenty of sense given its arrival at an education event, especially one with an invitation that would certainly appear to be teasing something Apple Pencil-like. If the new iPad does cost the rumored $259, then it would most certainly represent the least costly way to get into the Apple Pencil to date. Bah. Bring back the iPad Mini—but with Apple Pencil support, this time. THEN we’ll talk! !